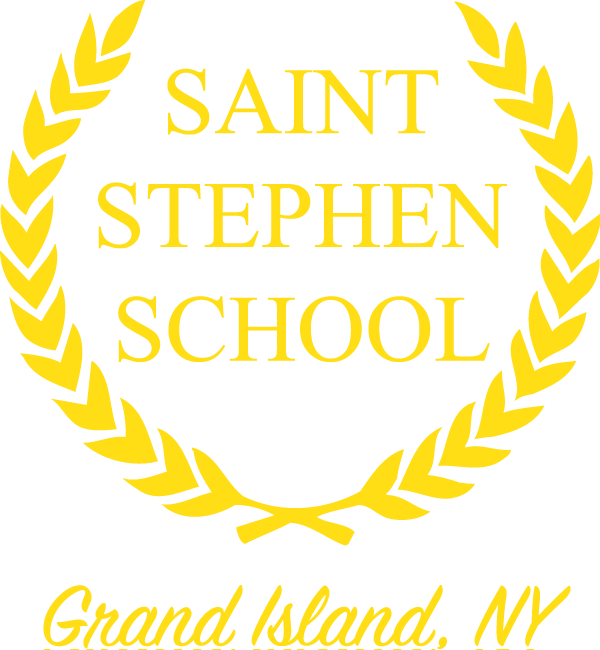 Here are some common questions about the St Stephens web site. Where is the Google calendar? The St Stephens Google calendar can be found by clicking here. This is a public calendar on Google. An event listing can be found on the home page of St Stephens web site and the Calendar page shows a day or week or month. Note: You will need to be an administrator of the Google Calendar to add/modify it. How do I add a post or page? How do I add a post on my iPhone/iPad? How do I add a "Sticky" post to the home page? 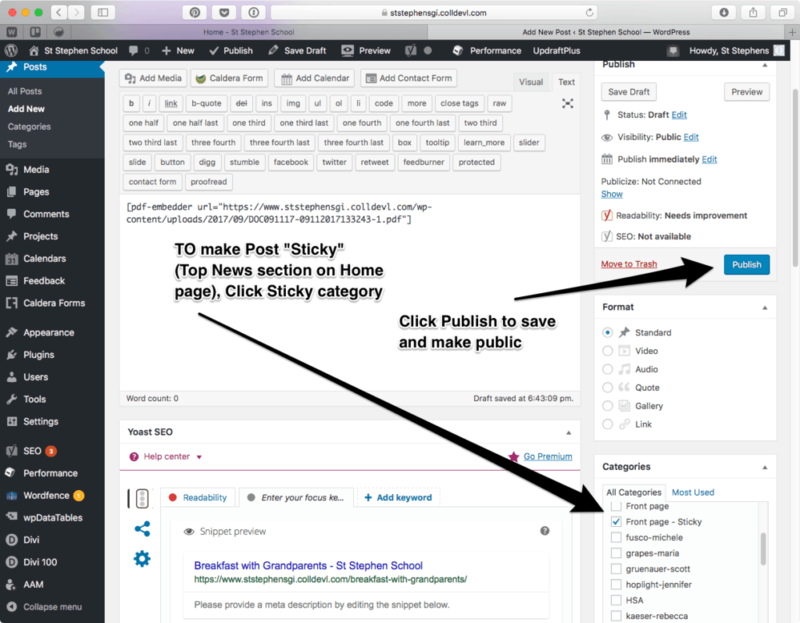 We simply need to set the Category to “Front page – Sticky” and Publish the post. Any post that has a category of Sticky will appear on the home page. OK, I know we're using Categories for things, but what goes where? We’re leveraging the categories feature a lot to drive the content. Each Post can have a category. So here’s a list of the pages that have “blog” capabilities. (i.e. put a category on a post and it will automatically appear on a certain page. WordPress now comes with it’s own media file (mp3s or videos) processing. To upload, you can just drop and drag the file onto the media file page.